Although Ardell may bring images of amazing falsies to mind, the Ardell Beauty brand has really been packing on the new releases lately. The brand has unveiled a new massive color cosmetics collection, including a unique liquid lip liner you won’t want to miss out on. In June, Ardell Beauty released the first part of their color cosmetics line, which included a gorgeously pigmented lipstick, an eyeshadow stick, a brow pen, and two mascaras, with one being inspired by their legendary Wispies lashes. 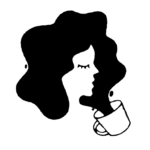 The brand has added even more to their inventory, like a liquid lip liner, a dual-ended mascara, and an eye and lip palette any beauty lover would love to add to their stash. To give you a closer look at all the goodies inside the upcoming collection, we’re breaking down seven amazing Ardell Beauty essentials you’re going to want to have on deck this fall. 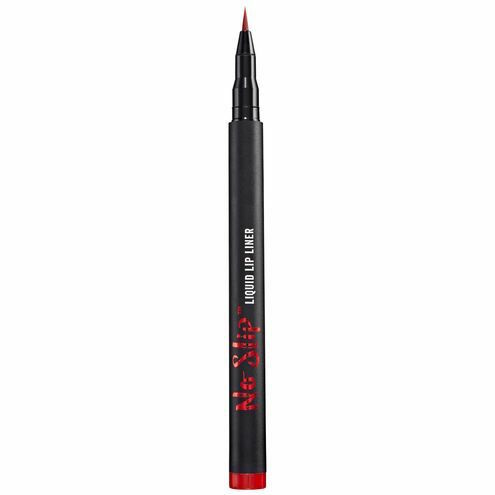 Much like a liquid liner pen, this dope lip liner (available in 12 different shades) uses a fine tip applicator brush to achieve a fuller pout easily. 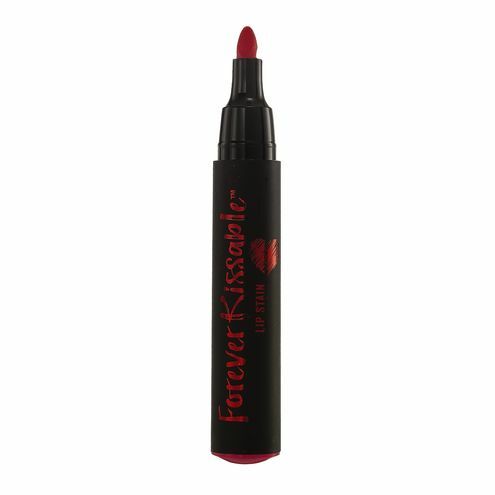 This smudge-proof, non-transferable lip stain (available in 12 different shades) dries in seconds and gives your lips some irresistible and long-lasting color. This luxurious cream to matte finish lipstick (available in 12 different shades) is simply a beauty lover’s dream. 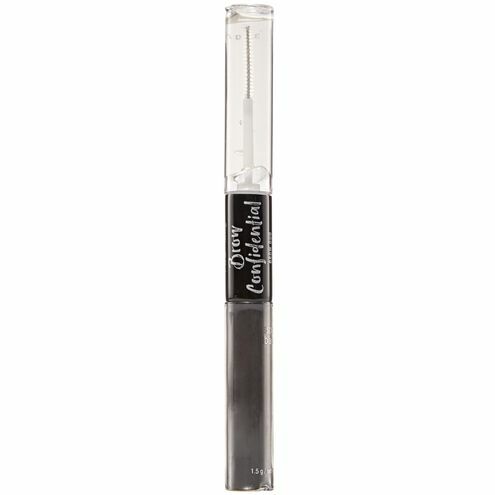 Create perfect cat-eye flicks with this waterproof liquid liner, available in three different shades. 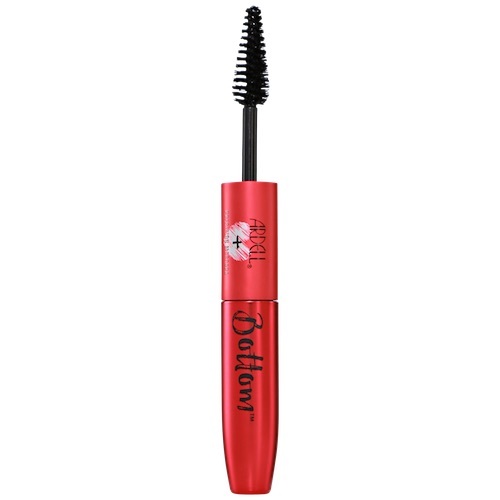 This dual-sided mascara uses two differently sized brushes to coat both your top and bottom lashes evenly. 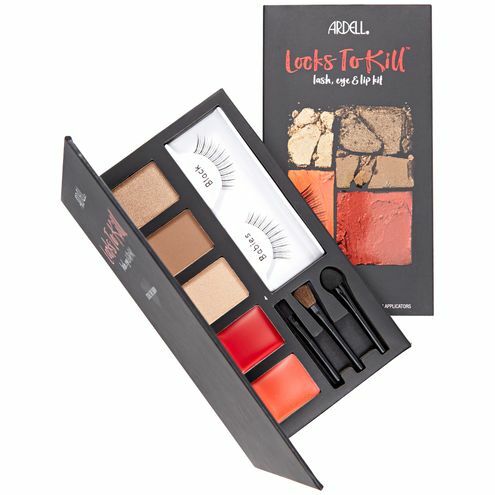 Packed with three eyeshadows, two lip colors, one pair of Ardell strip lashes, and three applicators, it’s safe to say this kit will help you create all sorts of killer looks this fall. Shape and enhance sparse brows with this dual powder and setter product, which locks and seals your brows in for all-day wear. With products this good, we can’t wait to get our paws on all goodies found inside Ardell Beauty’s massive color cosmetics collection. To see what else Ardell beauty has in store, be sure to visit the brand’s Instagram page to keep up with all product teasers and shop them at Sally Beauty here.